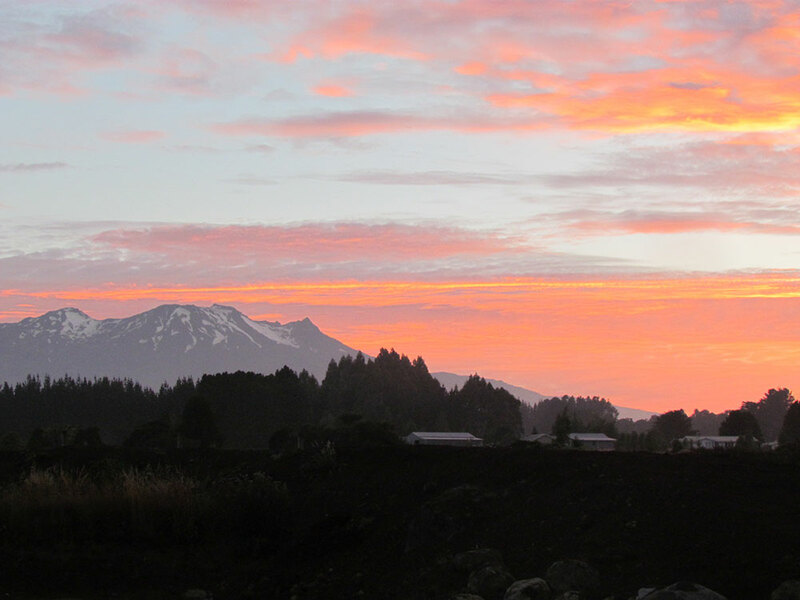 Located on the edge of Tongariro National Park, in the middle of the Ruapehu Region, in the tiny village of Horopito, you will feel a thousand miles away from everywhere. 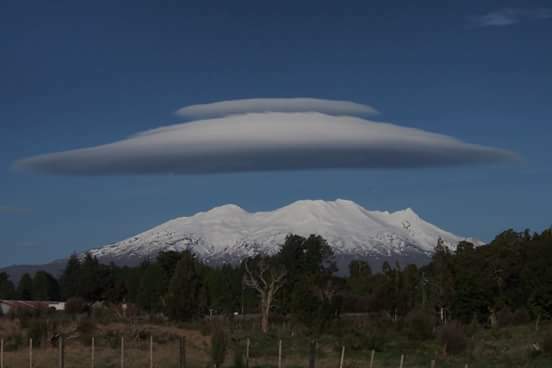 However Ohakune, our nearest village has a supermarket and a great range of restaurants and take out options and is only a 10 minute drive away. 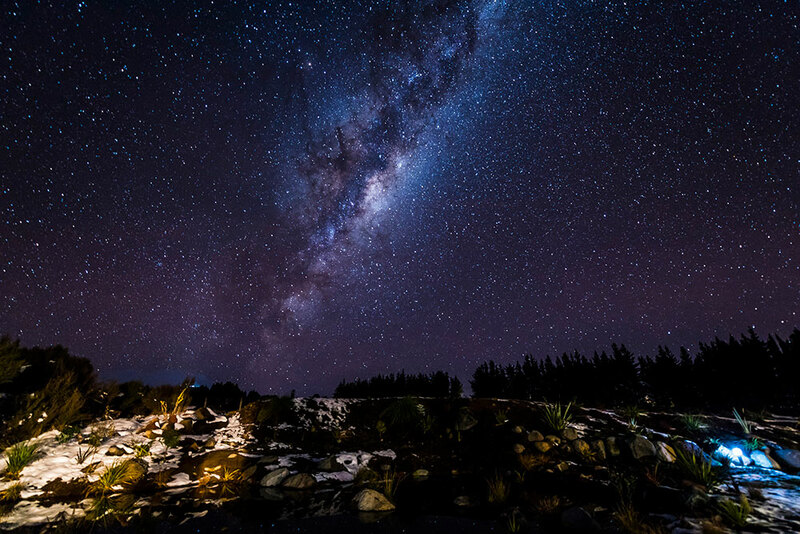 Every suite has a mountain view and the sunrise, sunset, rising of the moon and star gazing are just glorious from our location. 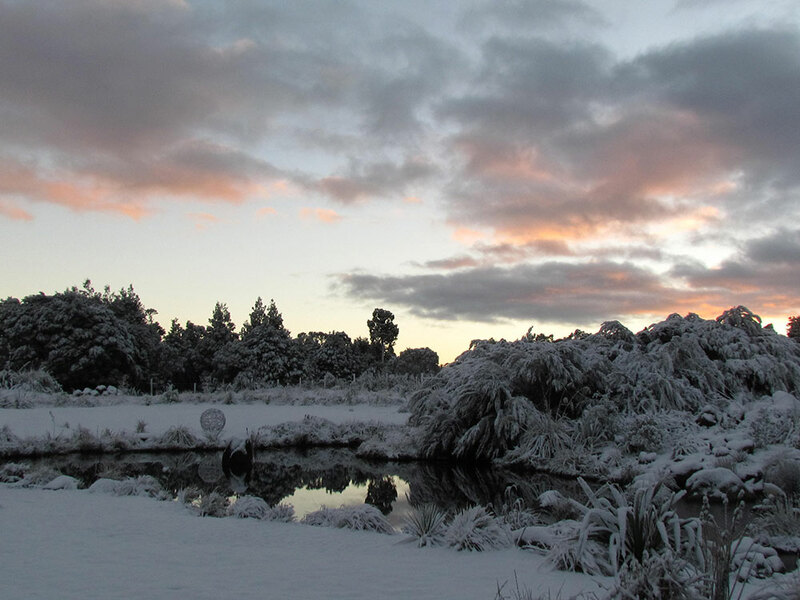 We are centrally located between both Turoa and Whakapapa Ski fields. The Tongariro Crossing and all other great walks in the national park are only a 30 minute drive away. The Old Coach Cycle trail can be started at our doorstep and the Mountains to the Sea cycle trail runs past our side boundary.